Unique, great design, enhanced colors. My girlfriend has this rug in her home, I just copied her. I have this rug in different sizes all over my house. My husband doesn't mind the animal print he thinks it's cool. Actually I have not even unwrapped my rug. I am moving and wanted to wait. 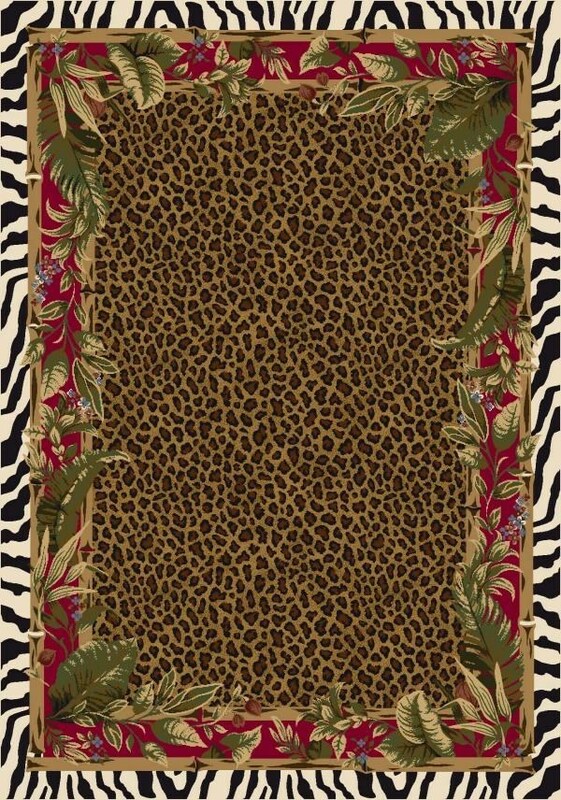 I am so excited to have this rug. It was exactly what I wanted... animal print with a pop of color. It is going to look gorgeous in my new place.